Ready for something completely different? 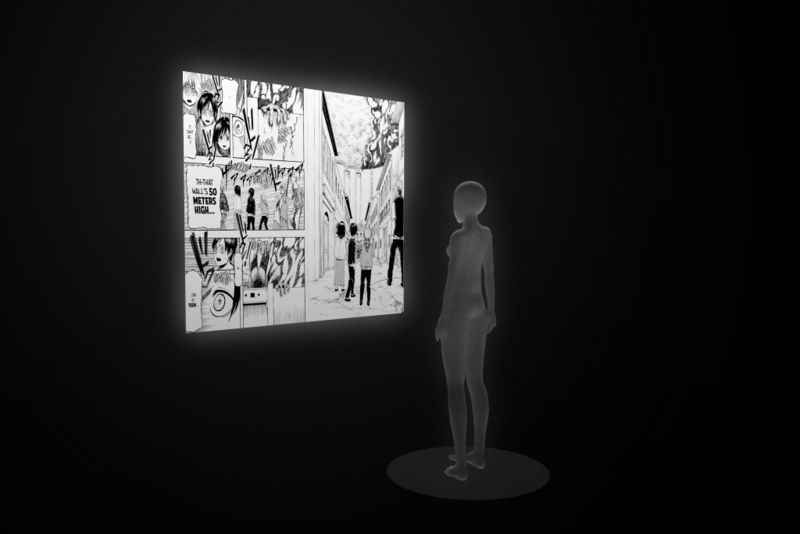 Come to the Interactive Pavilion at Fort Mason to see the first-of-its-kind VR Comic Reader, developed by FOVE in collaboration with Kodansha. 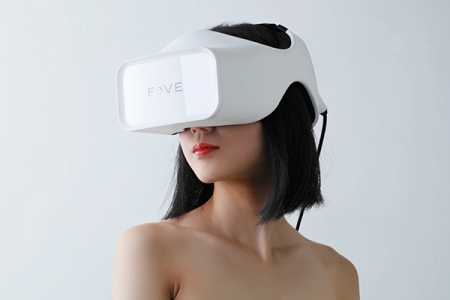 Presenting the world’s first eye-tracking virtual reality headset. 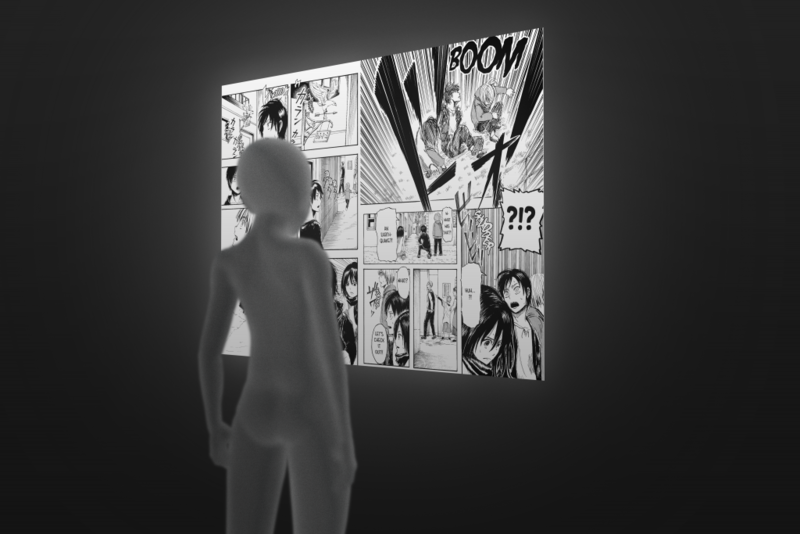 Look out for our manga x virtual reality collaboration for a whole new way to experience the Attack on Titan display! 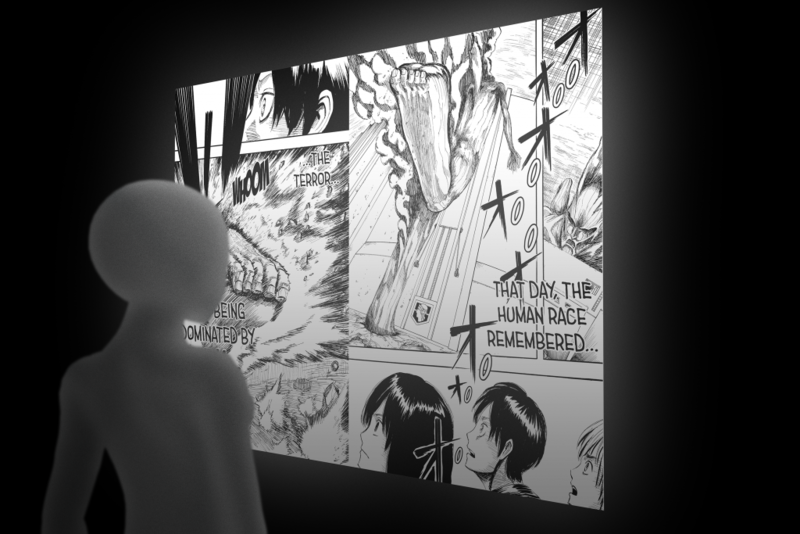 Attack on Titan © Hajime Isayama/Kodansha Ltd.